From repairs at the repair centre, to home installations and repairs on your premises, all we ever aim to do is please, and hopefully save your some money in the process! 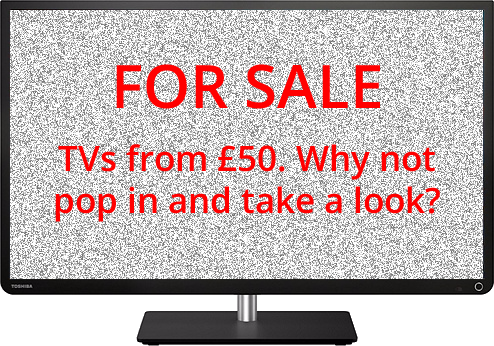 Whether your TV has no picture or your Hi-Fi's volume isn't as high as it used to be. 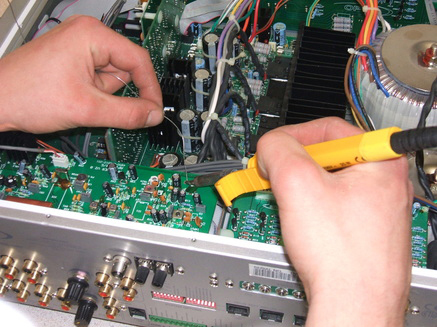 We offer repair services on a variety of consumer electronics, and no job is too big or too small! We've spent years learning all there is to know about what we do, to provide the best service to our customers. We owe a large amount of our success to repeat business. Once you experience our consummate professionalism and impeccable customer service, combined with competitive prices, you won't want to go elsewhere! 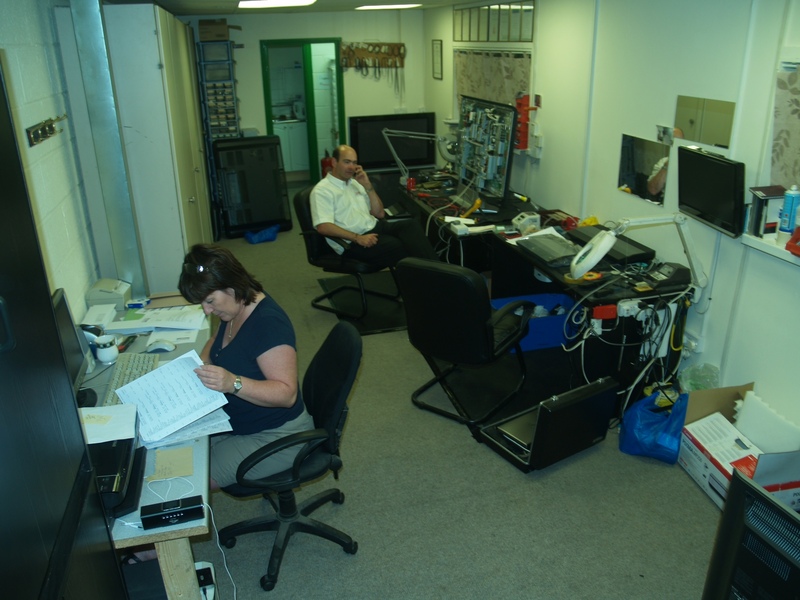 Our service centre is equipped with everything we need to keep your consumer electronics going! We aim to provide you with not just a high quality service, but a quick one! We aim to get your job or estimate done as quickly as possible, minimizing the time you spend without your products. Professionalism is something we're used to. 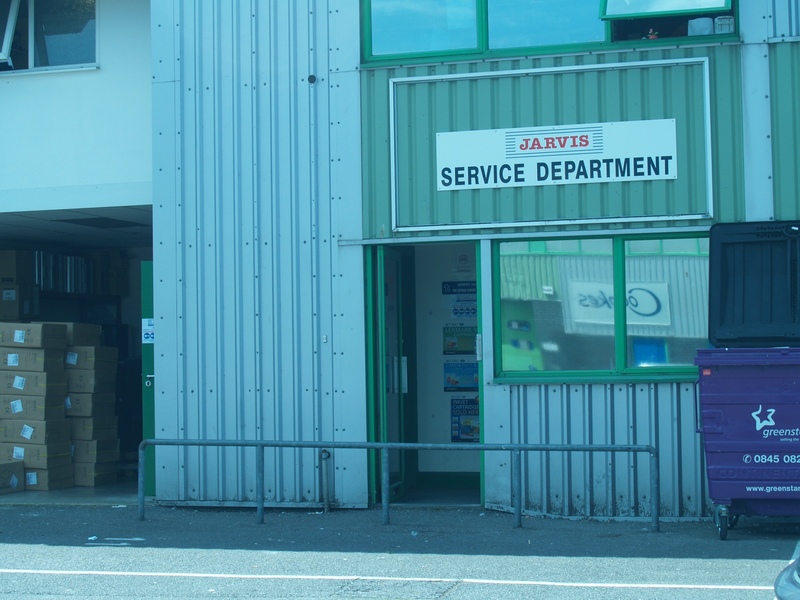 Here at Jarvis Service, we take what we learned over 67 years of trading, and apply that same winning recipe to what we do today. With a dedicated team of some of the most skilled engineers in the country, there's no doubt our work is to the highest professional standard. Whether you come to us, or we come to you (for a reasonable call out charge), one thing you can always rely on is friendly service. It's part of what keeps our customers coming back! If your repair costs less than £45, we'll do it on the spot to get your product back to you as quickly as possible. If not, we'll give your your FREE estimate, and the choice is yours! No Fix, No Fee. Always. We now also offer a Video to DVD conversion service. All you need to do is come down to the workshop with your videos, and we'll convert them to DVD. To get more information, give us a call. Please call our engineers at 07775 484566 for more information. No Fix, No Fee. Always. 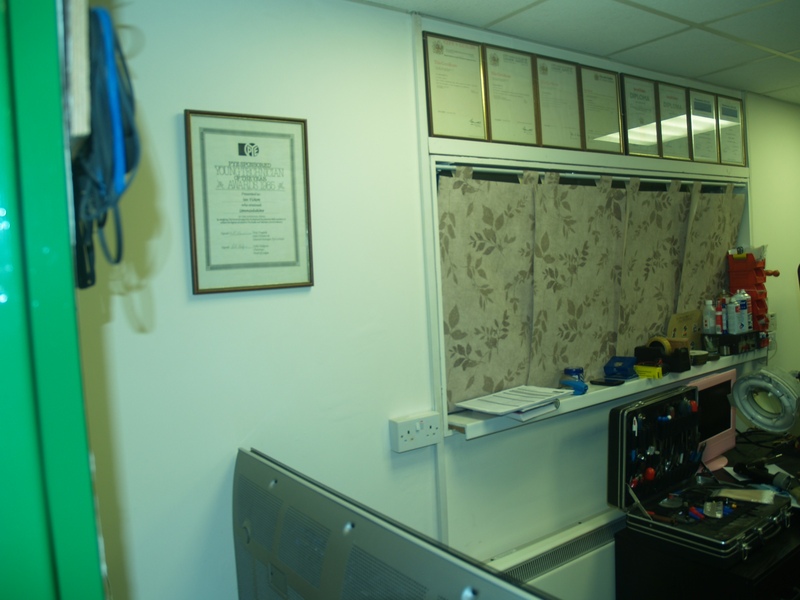 If your repair will cost in excess of £45, we will contact you with your FREE estimate. If your repair will cost less than £45 we will go ahead with the work in order to get your product back to you as quickly as possible. If the repair just doesn't seem worth it, we may even be able to help you find something else! From repairs at the repair centre, to home installations and repairs on your premises, all we ever aim to do is please, and hopefully save you some money in the process! We're based in the quiet, seaside town of Christchurch. Feel free to pop in any time... or give us a call!